Based on your lighting, we recommend 0 of the following products. Based on your lighting, we recommend 0. Low Voltage Transformer for low voltage outdoor lighting, landscape lighting, lawn lighting and garden lighting. Photocell (Not Included) Port Availalbe - Allow to add a photocell anytime. Dual Protection, High Performance Toroidal Core, Heavy Duty Stainless Steel, ETL Listed, Timer & Photocell (Not Included) Port Availalbe - Allow to add a timer & photocell anytime. Dual COM Port,Dual Protection, High Performance Toroidal Core, Heavy Duty Stainless Steel, ETL Listed, Timer & Photocell (Not Included) Port Availalbe - Allow to add a timer & photocell anytime. Plug and play, and is fully compatible with all Lightkiwi low voltage transformers. 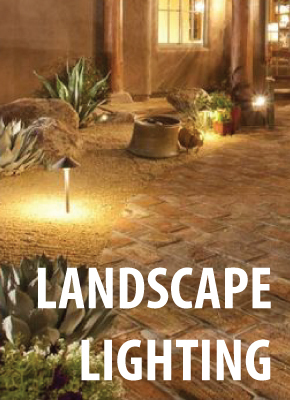 Automate your Lightkiwi landscaping lighting system with this simple solution. 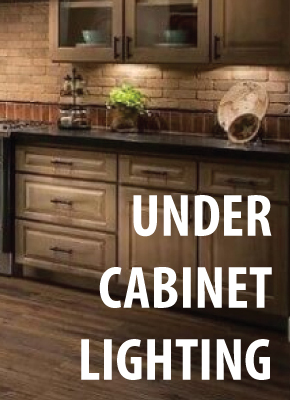 Automatically Turns Your Low Voltage Lighting System On/Off. Lightkiwi 75W Transformer has integrated transformer.